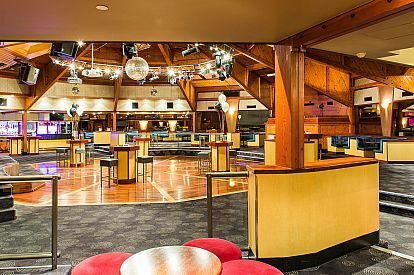 Researching venue hire in Adelaide is easier than ever. 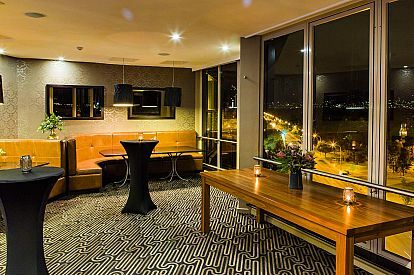 Partystar has put the info in a clear, consistent online format so that you can compare function rooms without leaving home. 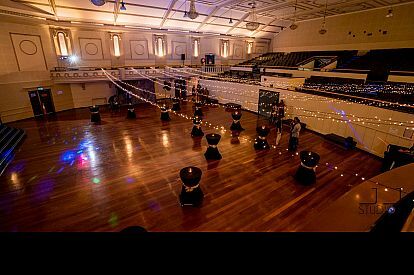 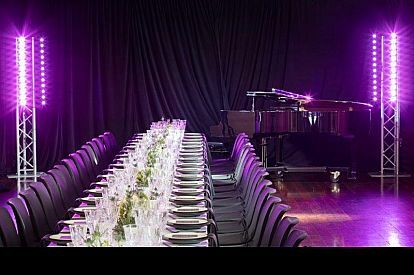 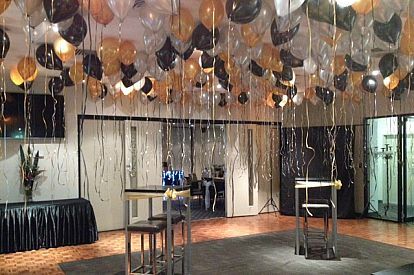 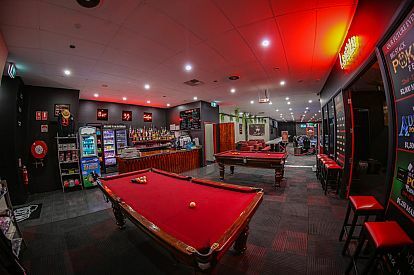 Partystar has high quality photos of loads of function rooms across Adelaide, as well as all the venue hire info you will need, to find the perfect backdrop for your function. 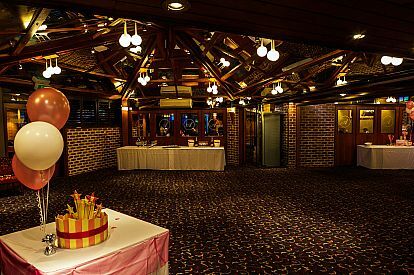 About Partystar: This venue finder booking site will help you find exclusive venues to hire for your private party, in particular your 18th, 21st, 30th, 40th or 50th birthday party, engagement, wedding reception, wake or even the staff Christmas party. 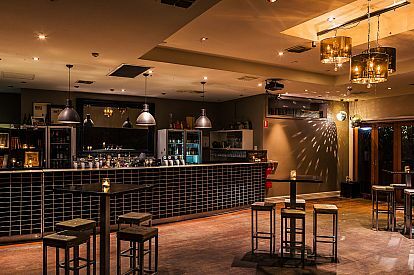 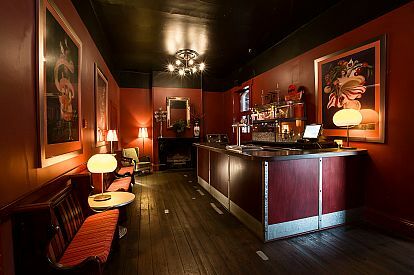 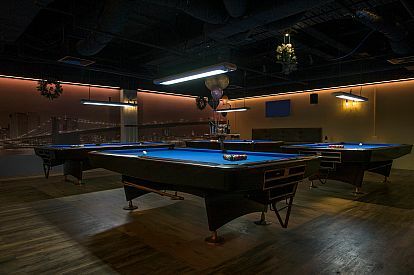 Function venues listed are generally pubs, cocktail bars, clubs and some cafes and restaurants. 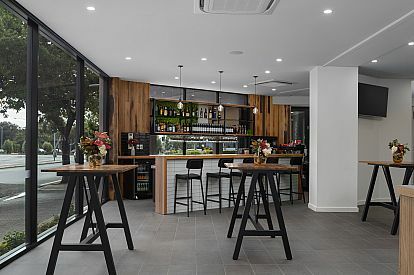 Hire is often free or cheap in areas such as the CBD, Adelaide City, Norwood and surrounds. 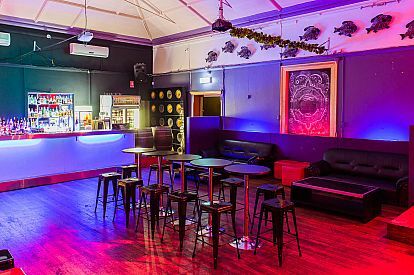 We find while some people want a stylish nightclub, classy bar or trendy pub venue to impress their friends, others are on the look out for outdoor or unique venues, and some want a cheap function. 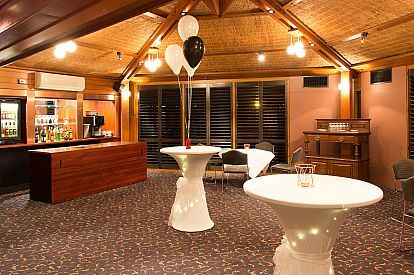 We cannot help find meeting venues, underage venues, halls or sports clubs.